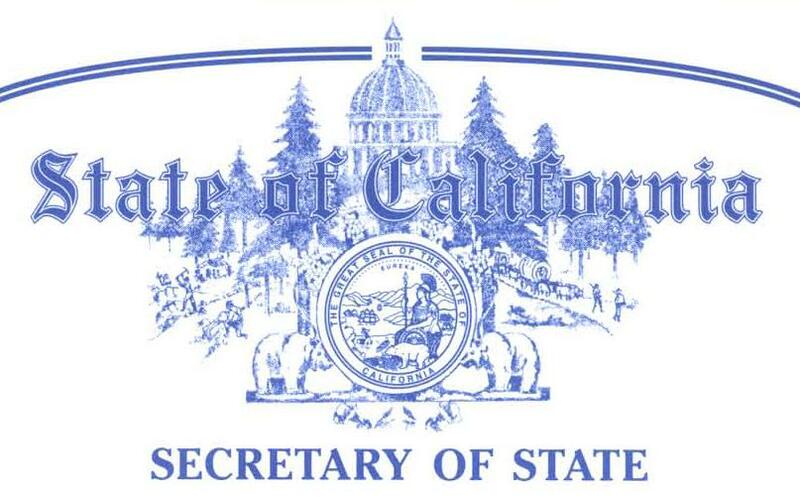 According to the filing service that I use in Sacramento, this is the worst turnaround time they have ever experienced and is attributable to the Secretary of State not filling empty staff positions because of the State’s budget problems. Fortunately, if quick turnaround is important, 24-hour expedited filing is available for an additional Secretary of State fee of $350. « Online Terms can be Binding, even if You don’t have to Click!